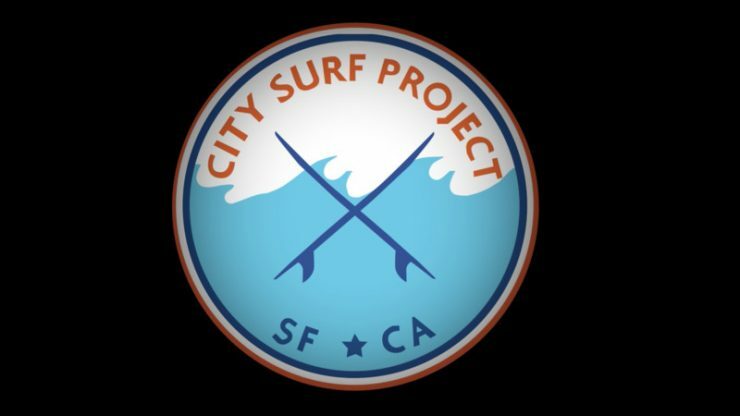 A local Bay Area group teach surfing to kids who may not otherwise have resources or access. 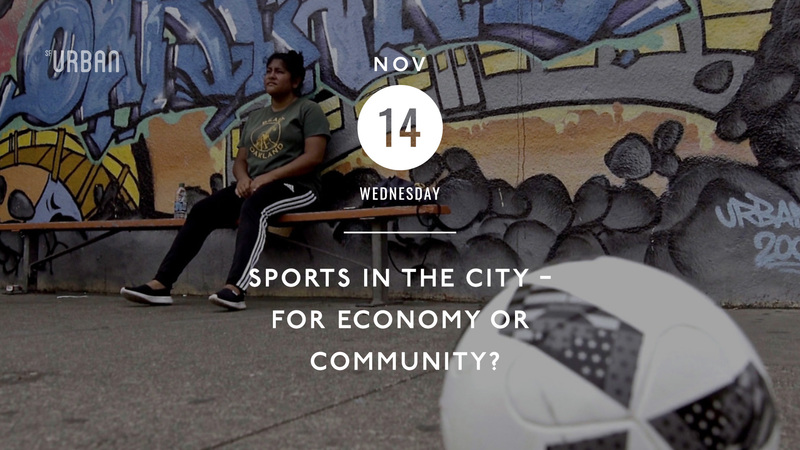 Sport has the power to inspire and unite people. 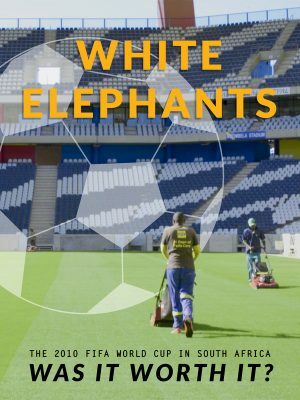 White Elephants is a short documentary that investigates the legacy of the 2010 FIFA World Cup in South Africa through a series of (exclusive!) 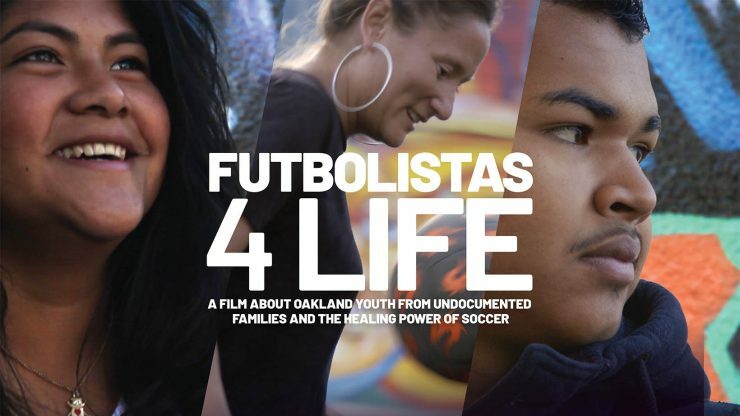 interviews and footage. The film asks the questions - what is left behind after the celebration is over and the memory has faded, and was it worth it?